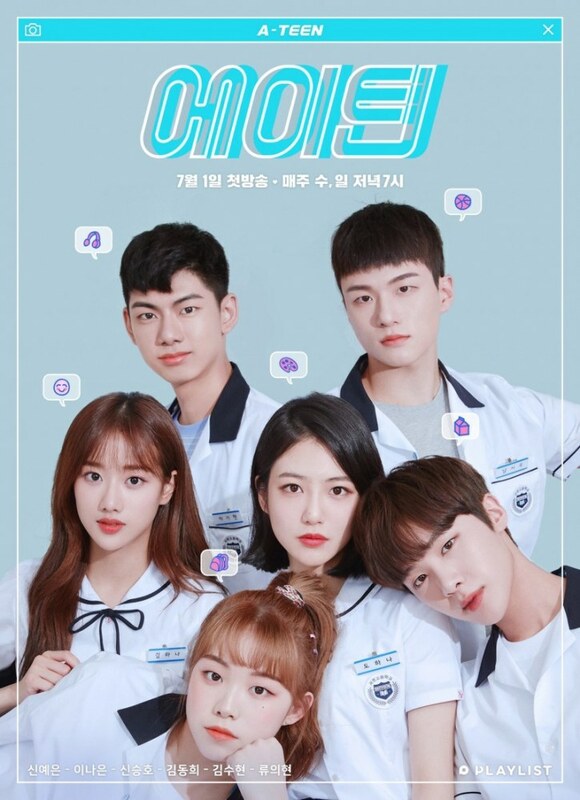 The popular web drama “A-Teen” has a second season. It is a teenage school romance drama. The first season of the web drama was very popular in and out Korea. The web drama broke records with more than 140 million views. The first season aired from July 1, 2018 to Sept. 16, 2018. It had 24 episodes. For the second season, viewers are already excited. The cast (6 main actors) will be the same as season one with some new actors such as Golden Child’s BoMin as one of the main actors. Most of the actors of season 1 were rookie actors and actresses. After the first season, many actors have risen in popularity. Shin YeEun signed with JYP Actors and was casted in the drama “He Is Psychometric” with GOT7‘s JinYoung. 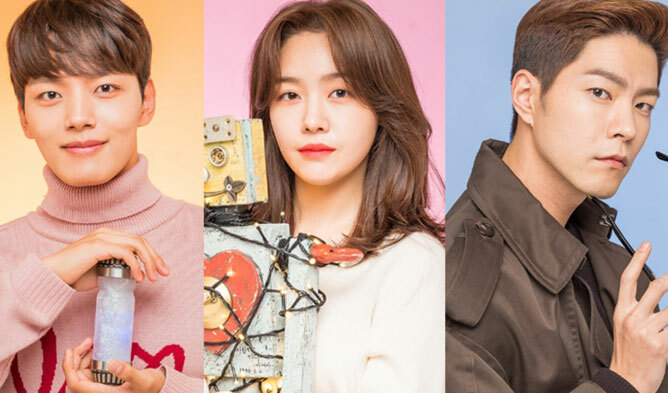 Shin SeungHo got casted in “Love Alarm” with Kim SoHyun, Song Kang, and Jung GaRam and in “Moment of Eighteen” with Ong SeongWoo and Kim HyangGi. Kim DongHee has been acting as Cha SeoJoon in the very popular drama “SKY Castle”. He earned even more popularity and spotlight with his acting in the drama. 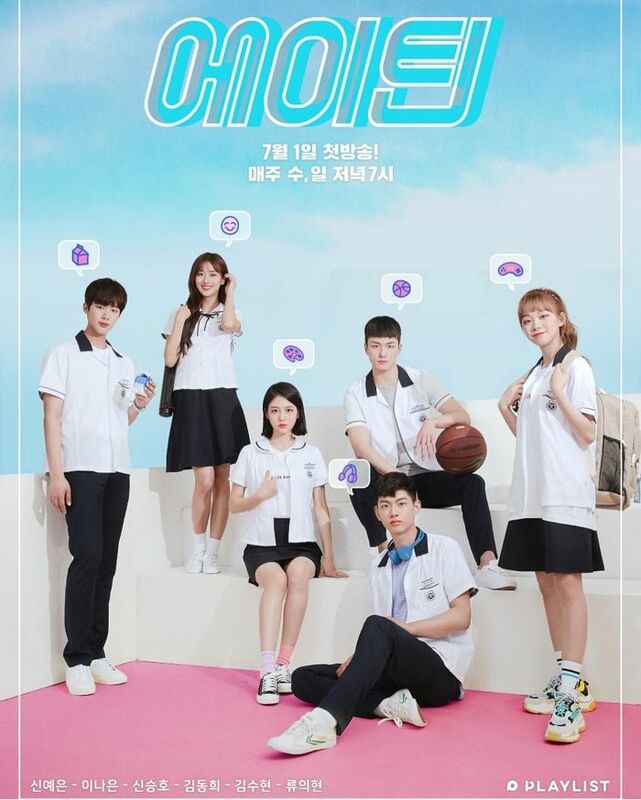 After the season one, a webtoon was published with the same title on December 2018. 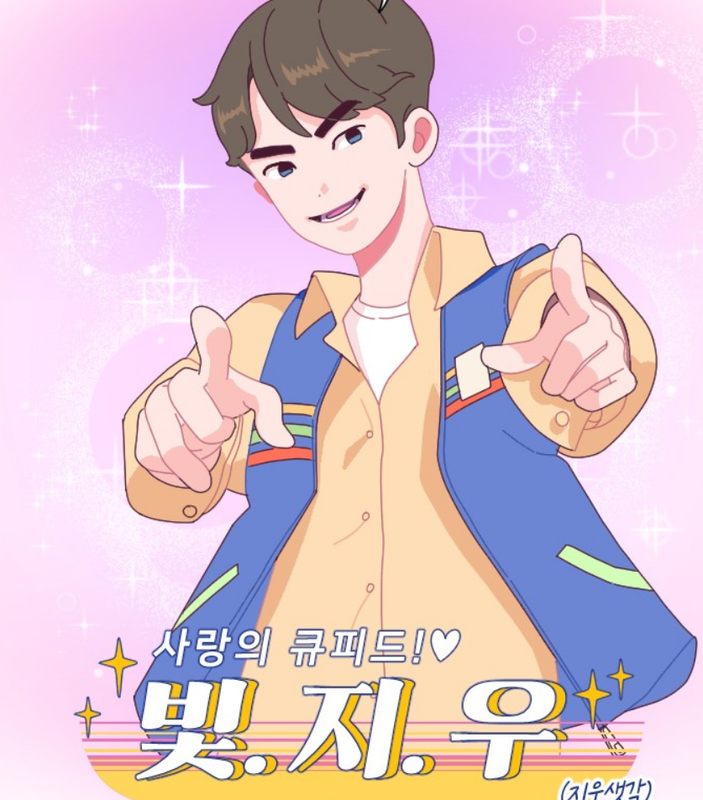 Nothing is sure but people say that the aim of the webtoon was to give more information to the viewers. You can have a look at it at the end of the cast and summary. You can watch the web drama with English subtitles on the official Channels of Playlist Studio. You can check out the links of them at the end of the cast and summary. The web drama is about the worries and love stories of teens. The changes that the main characters are going through by changing from 18 to 19 years old. They are going through a lot with the preparation of the SAT (college entrance exam) and this comes with a lot of choices to be made. High school student with girl-crush charms. She is getting ready for the Art College Entrance Exam but things are not going as well as she thought. He is silent and brusque. He has a good physique. He wants to enter the College of Physical Educations. Her grades, personality, and appearance are perfect. The only issue is that she has no dream. He is a very good student and is also very kind. He is famous at school because he is kind to everyone. He wants to enter the Department of Veterinary Medicine. A mysterious and handsome transfer student. He adapts quickly to his new high school, however, he has a hidden wall inside of him. He received a lot of attention from the students of his new school. A lively high school student who dreams to become a programmer. She has pro-gamer skills. He likes to joke around and is tactless. He is a mood maker. The tsundere you cannot hate. He is searching for a new dream after giving up the dream of singer. A calm and kind, perfect student. She tries hard in everything she does. Here are the posters of season 2. Here is the first episode of season 2. For reference, here are the posters of season 1. You can (re-) watch the Season 1 with English subtitles on Playlist Studio V-Live channel. Below is the first episode. 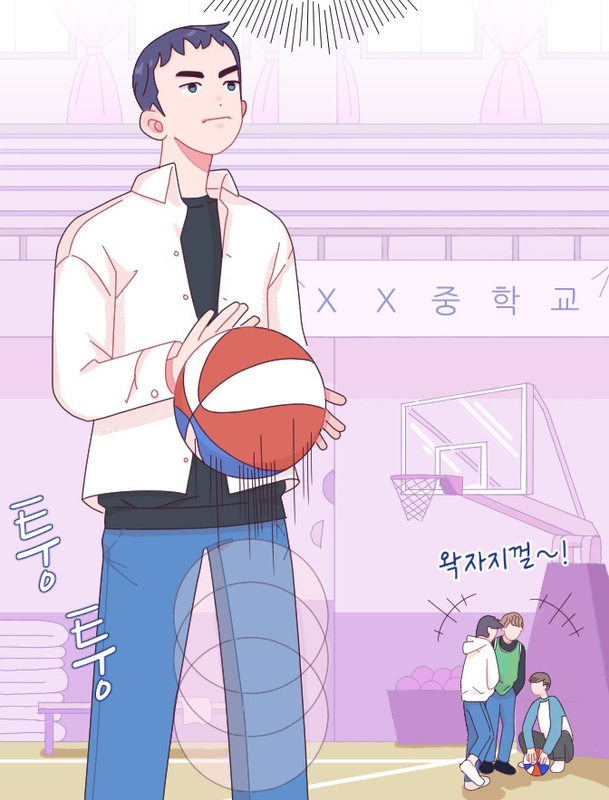 Here is some glimpse at the webtoon.